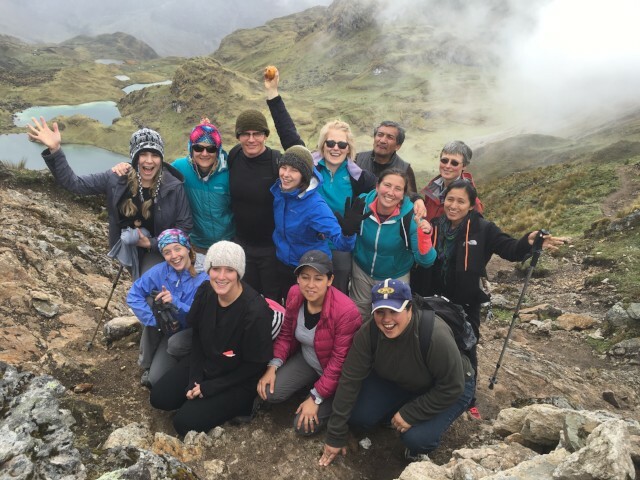 We are very pleased to announce our eighth team to this region of Peru. 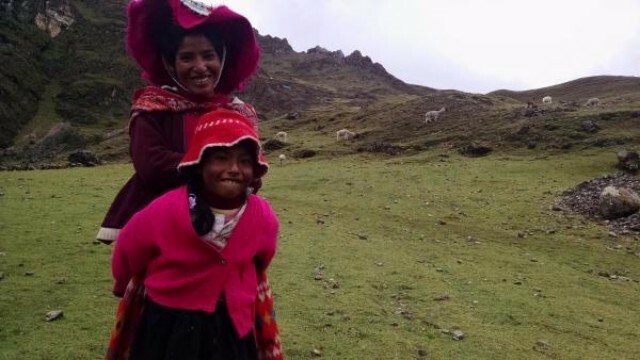 The team will provide health care and health education services primarily in remote high-Andean as well as undeserved suburbs and communities around Urubamba in the Sacred Valley Region. 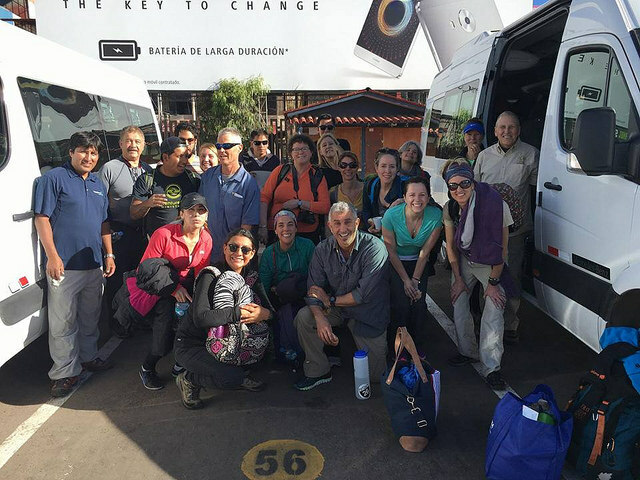 During the April 2016 mission trip, the team provided services to more than 1200 patients. (60% Patients under 18 and 40% over 18 years old).These encounters included medical, dental, and vision treatment and education, and were well received. Our program will focus on building upon our previous work, providing medical/dental care and health education to local community members and leaders. Our goal is to continue helping them improve their individual and community health through culturally sensitive and feasible means. We plan to expand our reach by both increasing health knowledge in the people we have already established a relationship with, as well as reaching additional communities as we can. 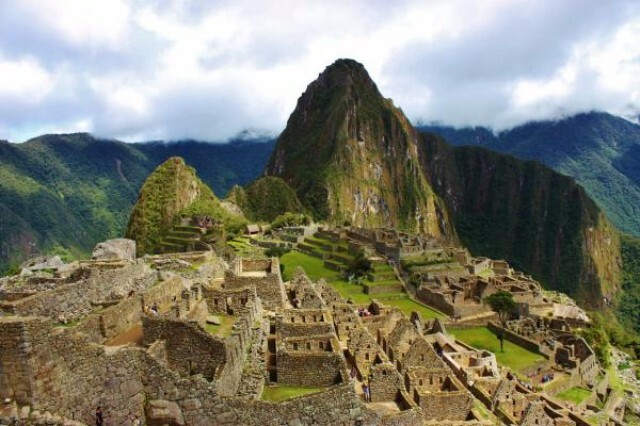 There will be an optional trip "Extension" to Machu Picchu available to team members. Please visit our website to participate into this optional extension trip. 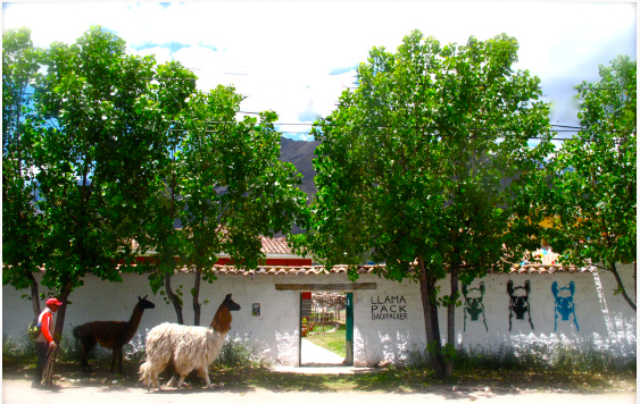 Running water/electricity: Will be available at the Llama Pack Hostel! Some clinic locations may not have electricity but the team will carry sufficient water for drinking/cooking purposes. 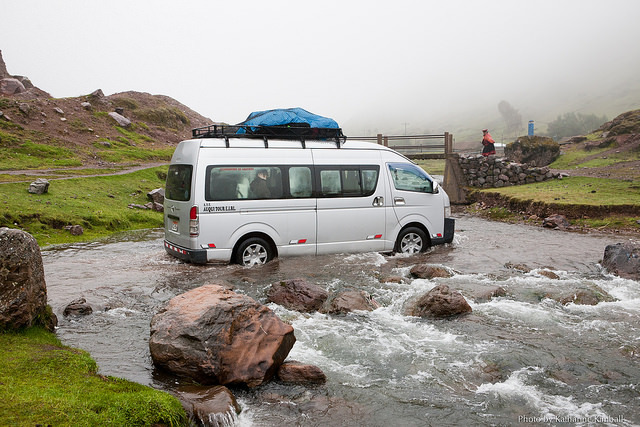 You may experience some days without access to shower facilities. Climate: The weather should be mostly dry with the possibility of an ocassional rain shower/thunder storm. Team members are encouraged to dress in layers as the mornings and evenings are rather cool. 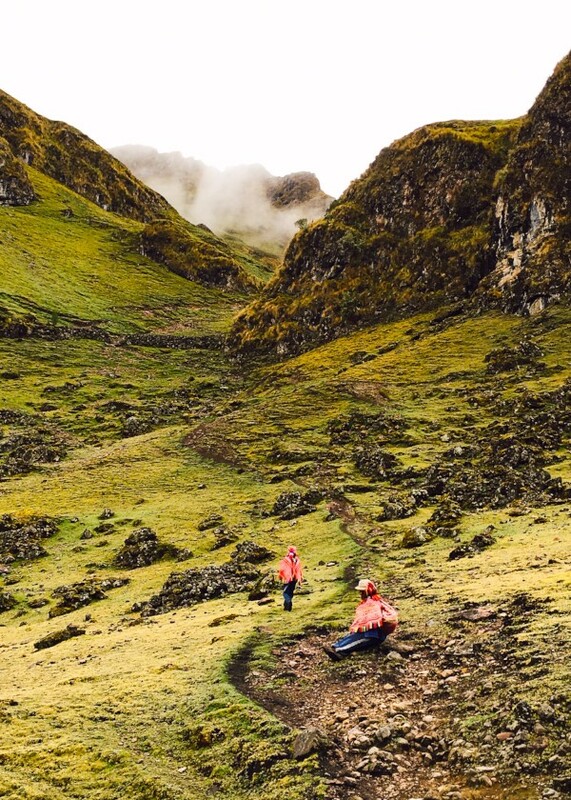 Daytime temperatures are mild in the 70's and nights rather cold (near the point of freezing while in the high Andes). Note that applying for a team does not guarantee acceptance. All applicants will be notified of the status of their application no later than January 15th , 2017. *Price is based on airfare rates that were established up to one year prior to travel date. PHH reserves the right to add an additional airline surcharge fee in the event that airlines increase their fares greater than 15% when we purchase tickets (usually 3-4 months before departure). PHH has yet to ever invoke this type of change but need protection to build the most cost effective programs. Trip price is stimated to be discounted to $3,000.00 if all payments per your payment plan are made on time, or you elect to take the option of having your payments automatically deducted from your debit/credit card. Please send an email to David Bates (attached link) if you are interested getting updates on trip information as the trip develops.